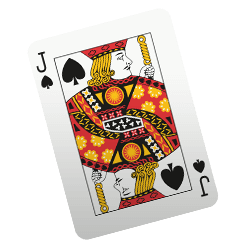 Spades is one of the most played card games in the world and is now available online on every device. Play Spades on your computer, smartphone or tablet and join the huge community in this social card game. 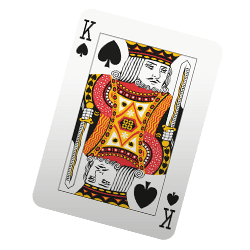 VIP Spades offers unique features to all players. From various game modes like Pairs, Solo or Mirror, a chat functionality and even a dating feature, this social HTML5 card game welcomes every type of player, from beginners to professionals. One particular cool feature is the option to re-join a game after connectivity problems. So should you be disconnected from a game on accident you can reconnect to the same game immediately. 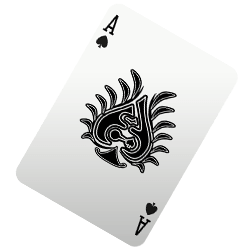 VIP Spades relies on a variety of social features. You can meet and chat with people in a global chat room or a private chat, you can collect and send likes as well as gifts from and to other players or customize your image gallery. Leaderboards show the best players, the most liked players or the ones who made the most coins in the game. In VIP Spades it’s all about the community! 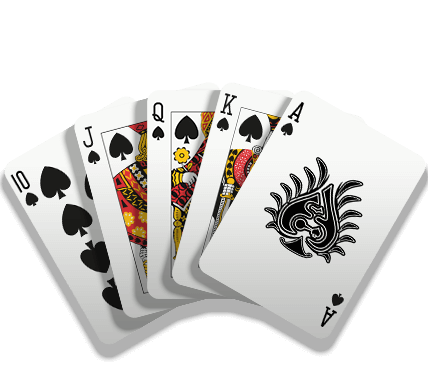 VIP Spades - Find VIP Spades in our vast HTML5 games catalogue. Only the best and newest HTML5 games for all audiences. Guaranteed success with Famobi.